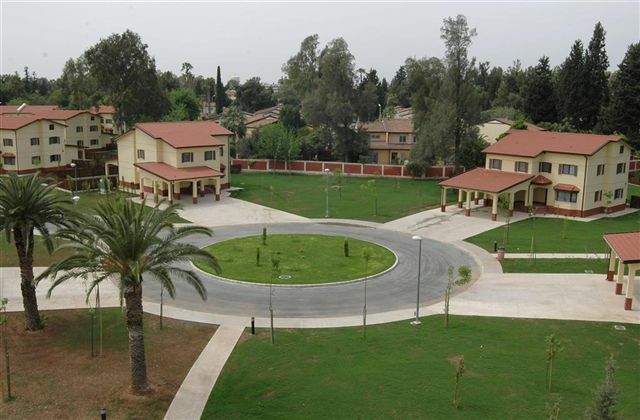 Rochester & Associates contracted with the Turkish company Makyal-ERKA and the USACE Europe District to provide civil design and construction oversight for $15.2 million dollar Eagle Family Housing complex on Incirlik Air Base in Turkey. 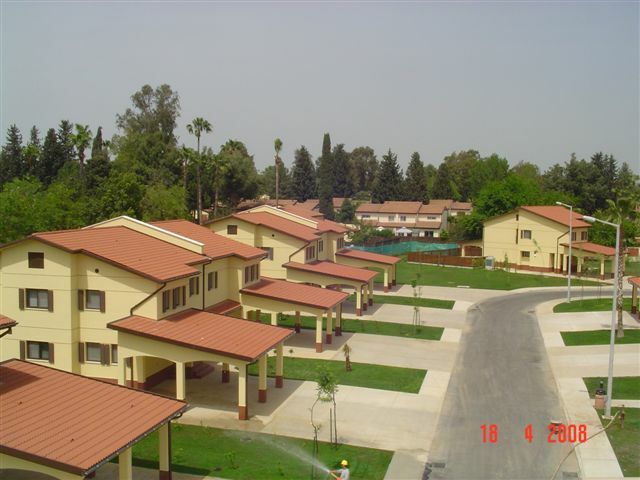 Phase 1 consisted of 22 new townhomes for the base with an additional 34 units in Phase 2 and 44 units in Phase 3 to complete the housing complex. 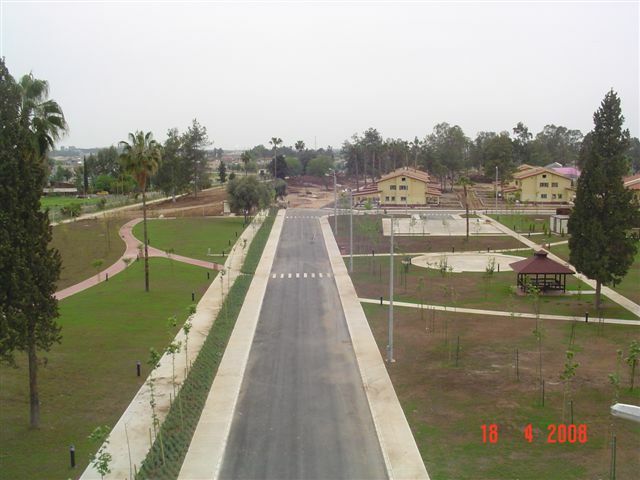 We were responsible for preparing civil construction plans including the existing topo along with the proposed buildings and parking lots, storm sewer and sanitary sewer, grading, drainage, high voltage, low voltage, communication, storm and sanitary sewer plan and profiles, water distribution plans, and as-built drawings once the project was completed. 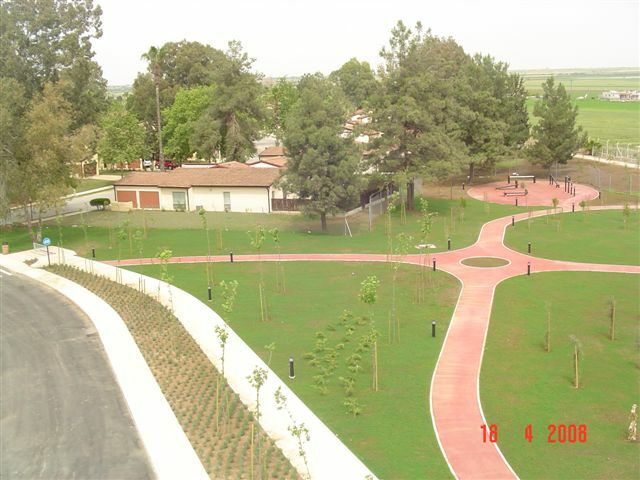 Design of the complex included an amenity package including gazebos, tennis courts and playgrounds.